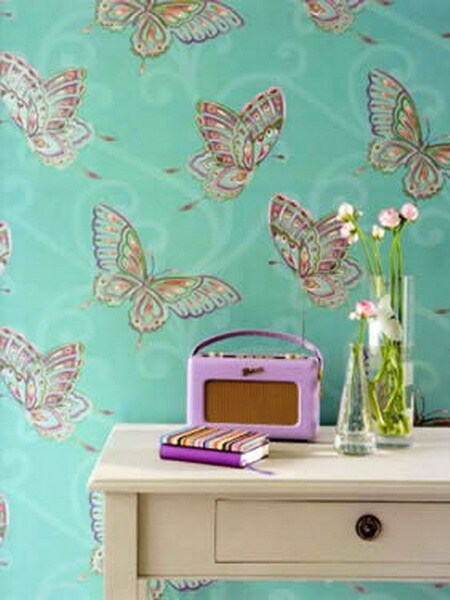 Butterflies can easily create a romantic mood in a room. 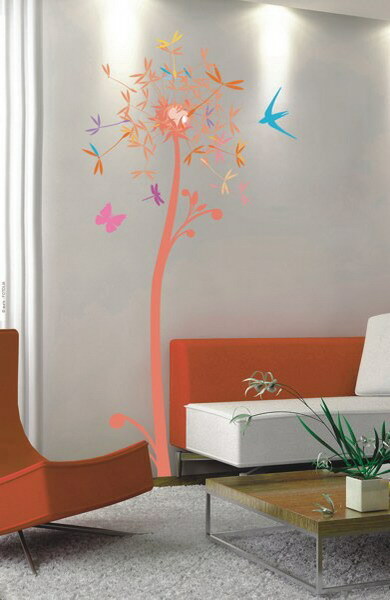 Nowadays their image can decorate almost any item of decor. 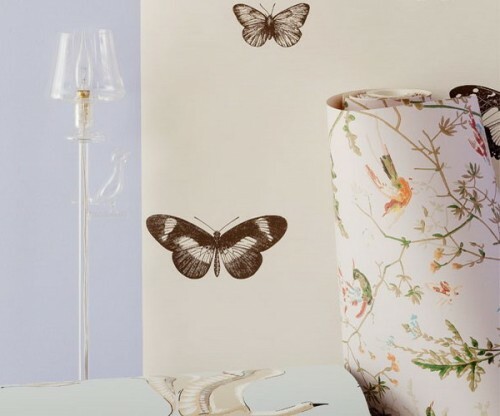 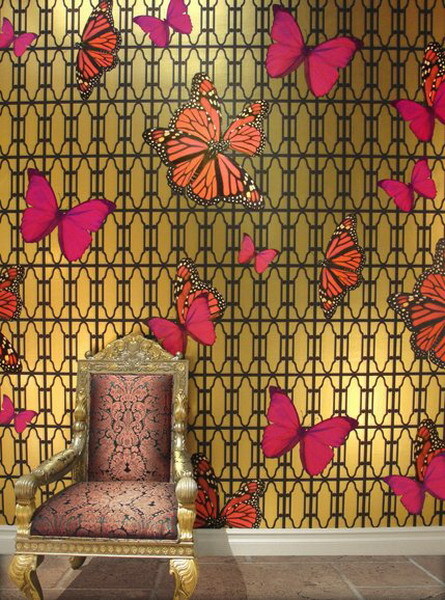 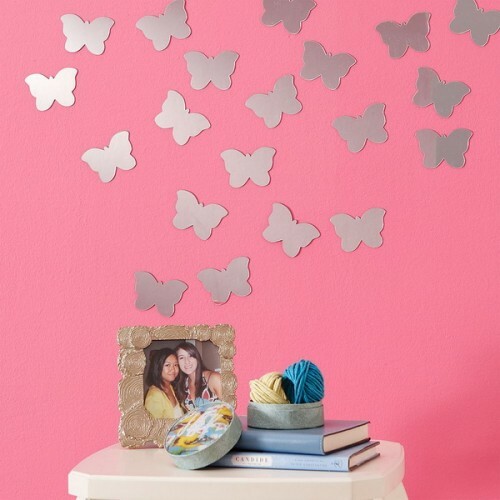 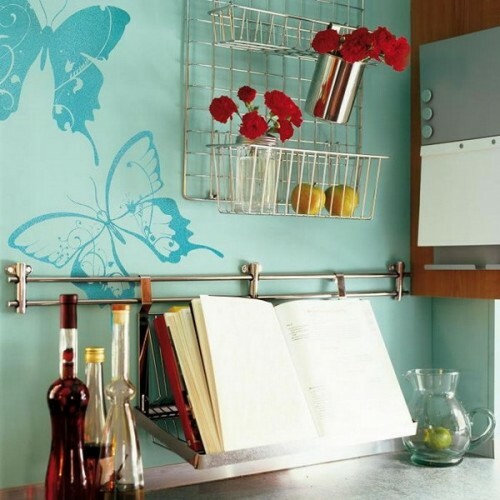 Since the walls are usually them most visible area of any room we gathered for you a collection of ideas showing how you can decorate them with butterflies. 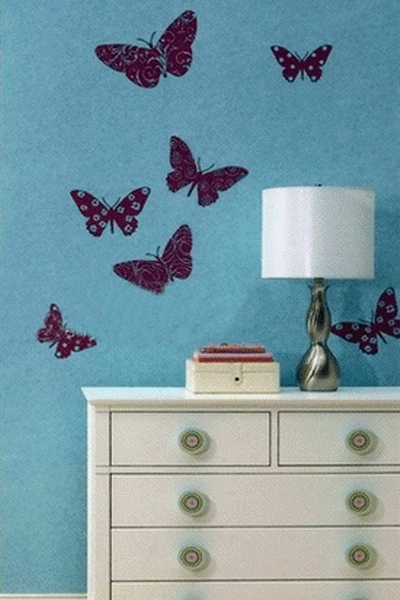 There are many ways to do that including using wallpapers, vinyl stickers, mirrors and so on. 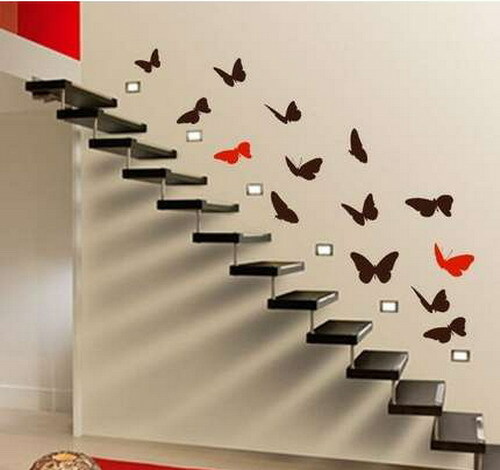 Besides you can use a group of butterflies or a single butterfly. 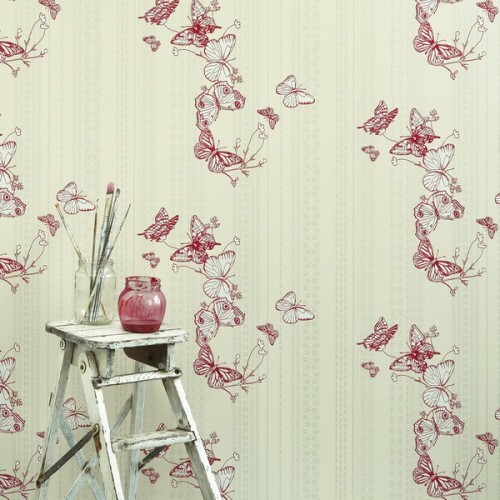 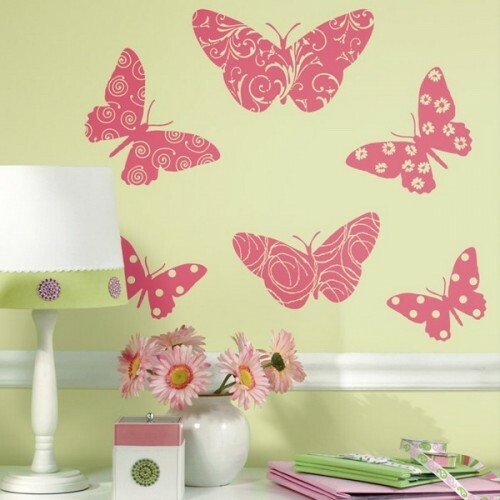 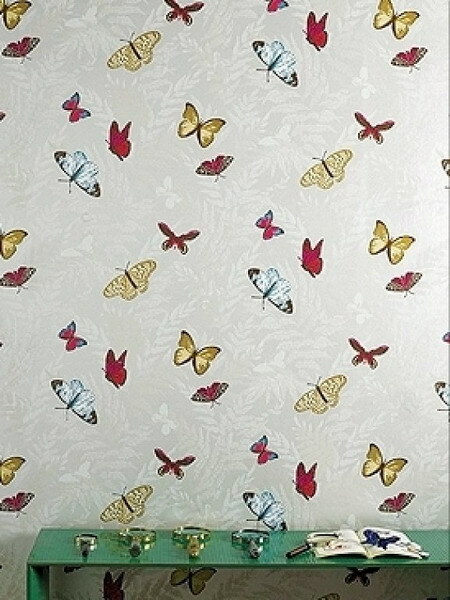 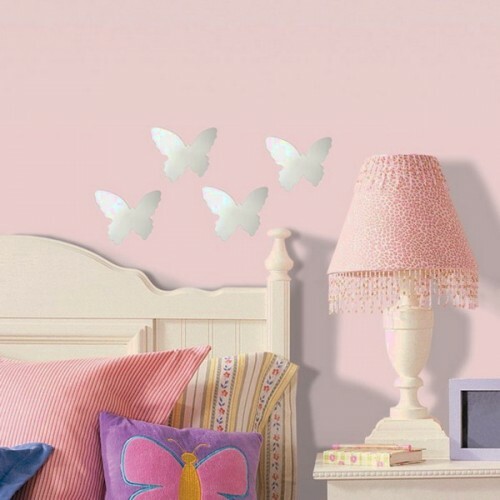 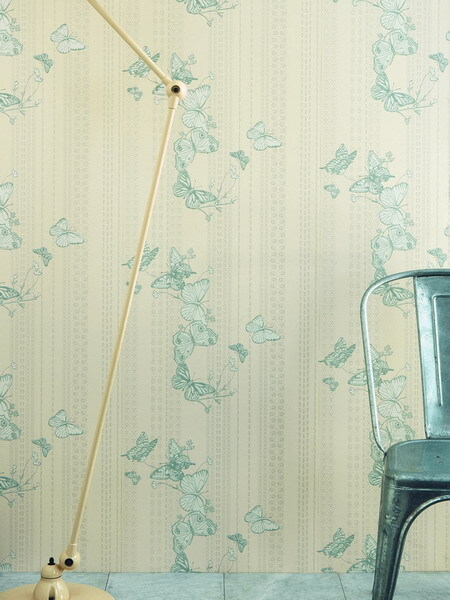 If you want to add a gentle romance to your home then try to decorate your walls with butterflies and you won’t regret.